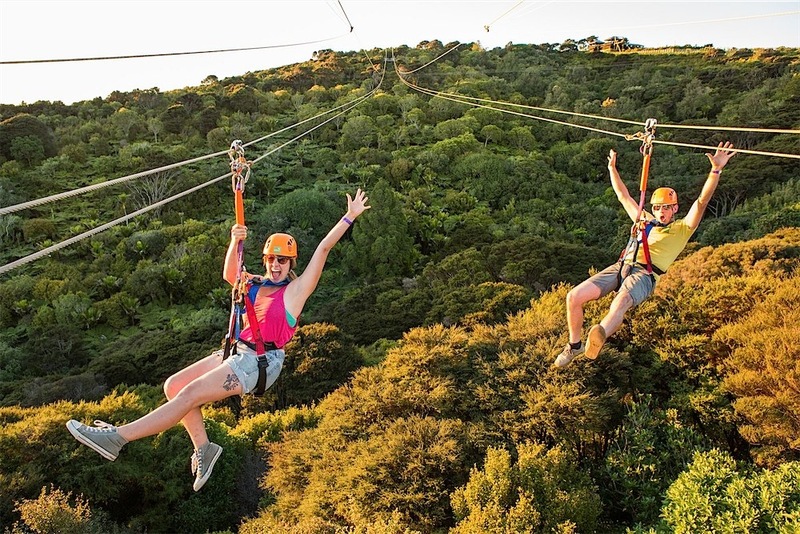 From bungy jumping to zorbing to human catapulting (yes, this is a legitimate experience) if you’re an adrenaline junkie, you’ll find plenty to keep you occupied in New Zealand. In fact, there are probably loads of experiences (not all of them involve falling from a great height) that you’d love to scratch off your bucket list. We’re excited to announce that Afterpay is now available on our site which should make it easier to tick those once-in-a-lifetime experiences off sooner rather than later. Just in case you need some inspiration, here are some experiences you might want to add to your list. Soak under the stars in a luxurious private hot pool. The retractable roof and windows mean your bathing experience can be as indoor or outdoor as you like. You may have been on a cruise of Milford Sound before, but have you seen it by air? A flight over this stunning region of the country truly is a once-in-lifetime experience. Enjoy a birds-eye view of one of the most beautiful places on earth. Ready to take your skiing game to the next level? Start your day with a helicopter flight into the Southern Alps. You’ll land at the top of a powder slope where your expert guide will then lead you down 8 exhilarating runs. Skydiving is the ultimate bucket list item. 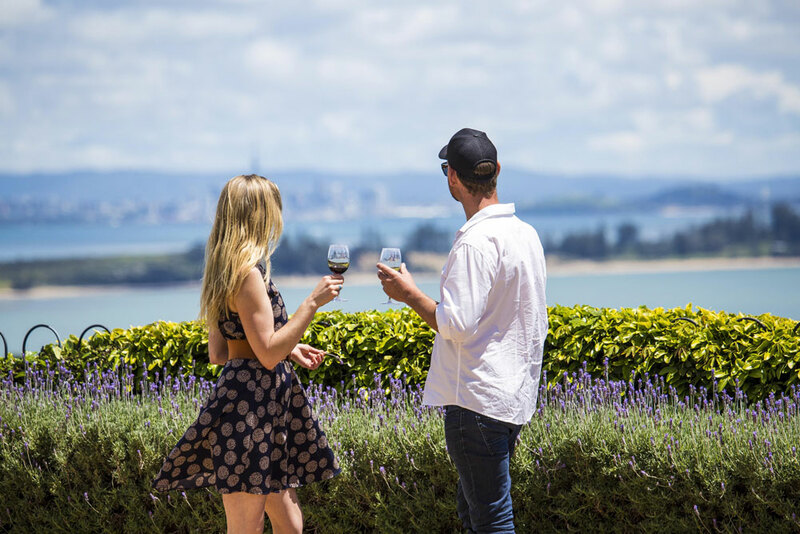 Take the leap over Auckland and enjoy stunning views of the city and surrounding areas as you float back down. This is for the ultimate thrill-seeker. Bungy jumping not enough? Add a canyon swing to your experience for double the adrenaline dose. This is guaranteed to be an adventure you won’t forget in a hurry. For those looking to up the stakes even higher, there’s always the Nevis catapult thriller! Prepare to experience speeds of up to 100kph in 1.5 seconds. YIKES! Always wanted to go swimming with dolphins? Get up close and personal with these playful mammals in their natural environment. You’ll also enjoy a day cruising through the beautiful Bay of Islands. Enjoy aerial views of New Zealand's only active volcano, White Island. You'll also get the chance to land on the Island and even walk through some of the old mines. Surely a trip to Middle-earth is a bucket list destination for everyone. Get the full Hobbiton experience on this guided tour of the actual film set from the Lord of the Rings trilogy and The Hobbit. Yes, this is as fun (and ridiculous) as it looks. So what do you actually do? Enter a giant globe and roll down a hill of course. You'll feel like a hamster in an amazingly fun wheel but with the added slip and slide fun of water!